It takes a special calling to be a teacher who wants to work with children and youth with a variety of disabilities. Yes, such work can be highly rewarding; but it can also be emotionally and physically draining. Common issues for special ed teachers include heavy workloads and administrative tasks. At times special education teachers also have to deal with the threat of litigation against the school or district by parents if correct procedures are not followed or if they feel that their child is not receiving an adequate education. Most special education teachers, as you probably already know, instruct students at the elementary, middle, and secondary school level, although some work with infants and toddlers. Besides that, many special education teachers work with children with mild to moderate disabilities using or modifying the general education curriculum to meet the child’s individual needs. A small number of special education teachers work with students with more significant cognitive disabilities, primarily teaching life skills and basic communication and literacy in connection with general education curriculum. Special education teachers usually undergo longer periods of training than do general education teachers. But with the advent of online programming, more and more large, well-known accredited schools are allowing students who already work in the field to work for a Masters degree at their own pace. Also, understand that some programs require specialization, while others offer generalized special education degrees or a course of study in several specialized areas. 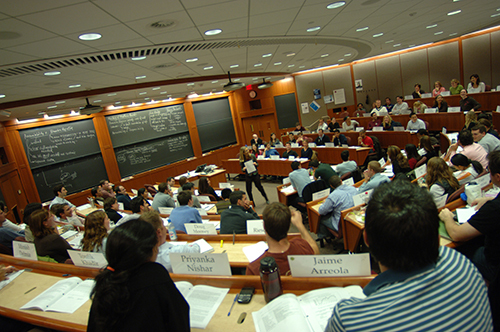 Students typically spend the last year of their program completing an internship in a classroom supervised by a certified teacher while monitored by the university supervisor. What follows are the top online Master’s Degree in Special Education, an average taken from the National Educational Association and rankings by the Council for Exceptional Children. It’s a definitive list, and yet it is one that changes periodically. But for one moment in time, below are 15 of the best. Degree offered: Master of Arts in Special Ed. Comprehensive coursework, fast paced learning environments, and a dedication to helping those with special needs are stellar components of the University of Arizona’s online Master of Arts in Special Education program. Coursework encompasses the following areas: Challenging Behavior; Autism Spectrum Disorders; Sensory Impairments; and Gifted Students. With accreditation by the Western Association of Schools and Colleges, this program ranks highly with us and the U.S. News and World Report. 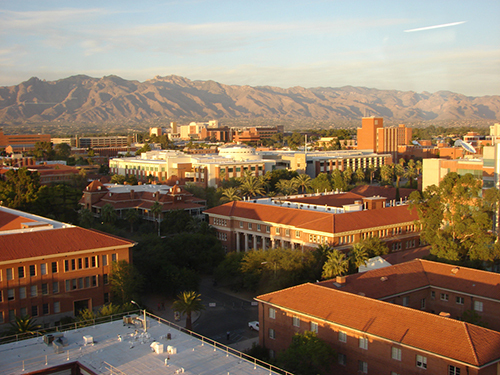 For more about the University of Arizona’s Online Master of Arts in Special Education degree program, go here. The Department of Special Education at California State University offers a number of high quality educational experiences for graduate students seeking a Master of Arts with specializations in Deaf and Hard of Hearing, Early Childhood Special Education, Educational Therapy, Mild-Moderate Disabilities, and Moderate-Severe Disabilities. With three Added Authorizations to Special Education Credentials: Autism Spectrum Disorder; Emotional Disturbance; and Resource Specialist, there is definitely an online program available to meet nearly anyone’s educational and professional goals. With accreditation by the Western Association of Schools and Colleges, this program is among the best. 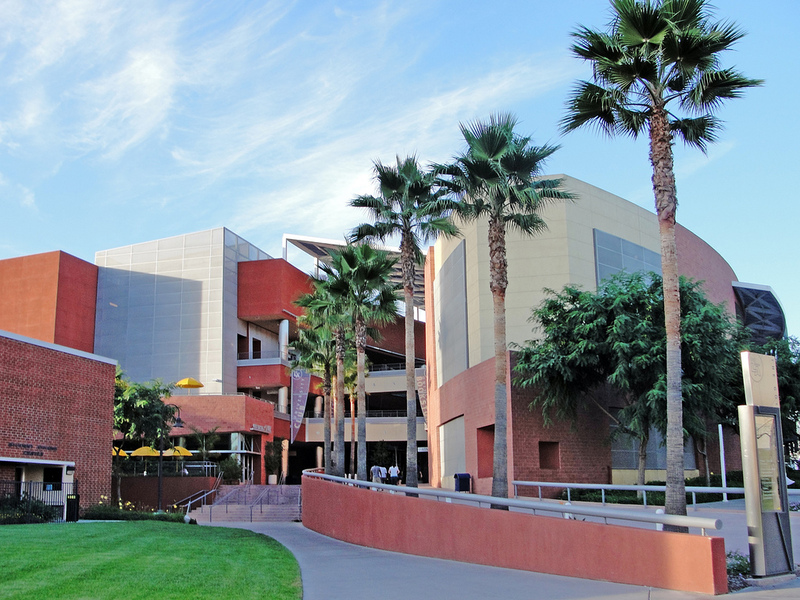 For more about California State University’s online Master of Arts in Special Education degree program, go here. Hunter’s graduate programs in special education prepare teachers to provide specially designed instruction for students with disabilities and to work across a variety of educational settings, including: special schools, special classes, resource rooms, preschools, early intervention programs, supported general education classrooms in public and private schools, hospitals, clinics, health agencies, home programs, and residential facilities. This NCATE accredited Masters in Special Education online program is affordable and provided by the highest level of experts, ensuring a reputable degree upon completion. 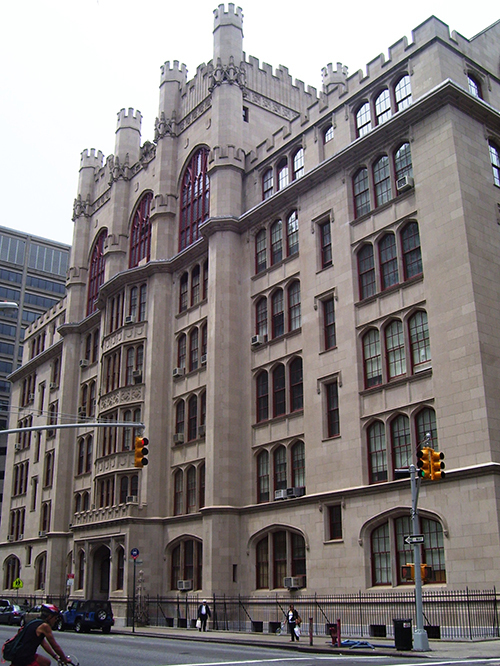 For more about Hunter College’s Online Masters in Special Education degree program, go here. Michigan State University’s online Master of Arts in Special Education is designed specifically for K-12 teachers ready to apply theoretical learning of their studies while assume the assuming leadership responsibilities within the field. Students will learn research-validated instructional methods and evidence-based practices and will have opportunities to apply those methods in authentic classroom contexts to become highly skilled practitioners with the flexibility necessary to maintain their present work and life situations. Teaching endorsements in Learning Disabilities or Autism Spectrum Disorders as well as accreditation by the Council of Graduate Schools ensure a standard of academic quality few institutions can match. For more about Michigan State University’s Online Master of Arts in Special Education degree program, go here. Drexel University’s online Master of Science in Special Education provides students with the fundamental theories, refined skills, and practical experience necessary for future success. 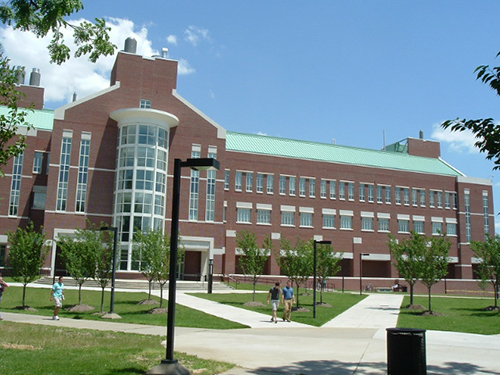 This Middle States Commission on Higher Education accredited program also allows students to expand specialized studies within the following concentrations: Autism Spectrum Disorders, Technologies for Special Education, and Multisensory Reading Instruction. 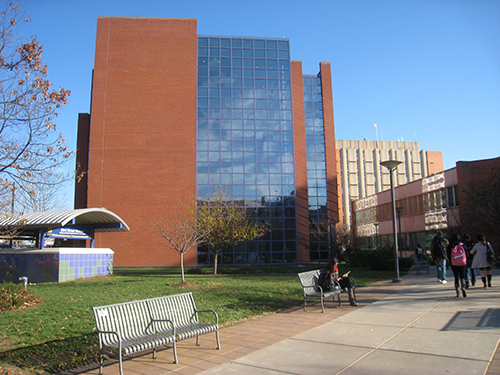 For more about Drexel University’s Online Master of Science in Special Education degree program, go here. 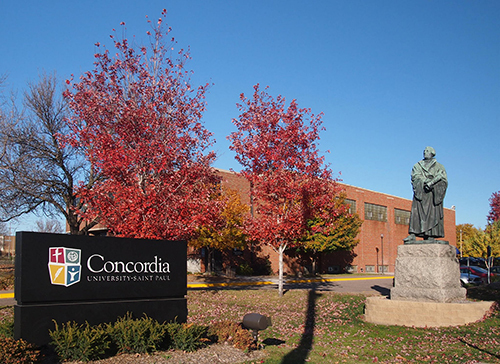 Concordia University’s online Master of Arts in Special Education program is designed to prepare highly-effective professional, decision-making and reflective educators who are proficient in foundational knowledge, referral, evaluation, planning and programming. Courses include instructional design, teaching, and ongoing evaluation and allow students to choose to earn a Master of Arts in Special Education with Autism Spectrum Disorders (ASD) Licensure (36 Credit Hours) to further refine their studies. 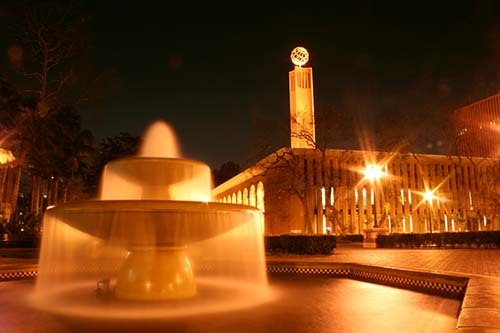 In addition, students who are not looking to earn a Master’s degree can obtain an Autism Spectrum Disorder (ASD) licensure without a Master’s degree (30 Credit Hours). This program is accredited by the National council on Accreditation of Teacher Education (NCATE). For more about Concordia University’s Online Master of Arts in Special Education degree program, go here. Fort Hays State University is a small, close knit community campus within Kansas built upon values prospective students can trust. 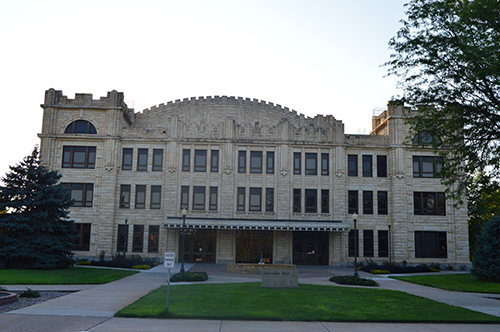 The number of online educational programs offered at Fort Hays stand as firm as the traditions of integrity, accessibility, and advancement it’s long established, farm based campus roots provide. The Master of Science in Special Education programs at Fort Hays can be tailored to match individual preference Gifted or High-Incidence Special Education specializations. This National Council on Accreditation of Teacher Education is among the most affordable options available to graduate students as they advance their education. For more about Fort Hays State University’s Online Master of Science in Special Education program, go here. The online Master of Science in Special Education program available from Saint Joseph University is built on the foundation of the Response to Intervention (RTI) program. This research-based strategy for student achievement is implemented with success on a daily basis in school districts across the country. 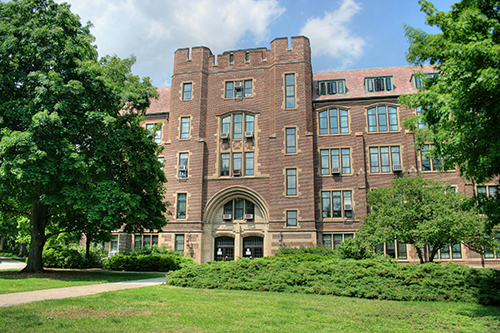 With accrediation by the Middle States Association of Colleges, this program allows candidates to concentrate studies within an Autism Endorsement Concentration or a Wilson Reading System Concentration. 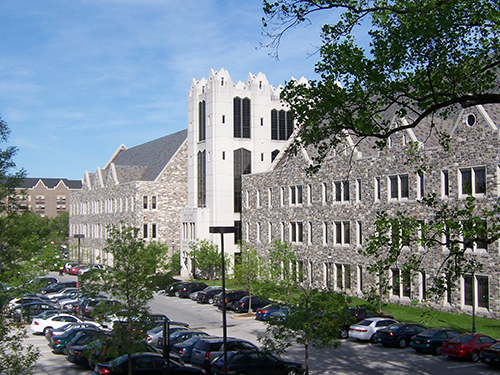 For more about Saint Joseph’s University’s Online Master of Science in Special Education degree program, go here. All online degree programs offered at Nova Southern University offer the same standard of academic excellence as their on-campus counterparts. 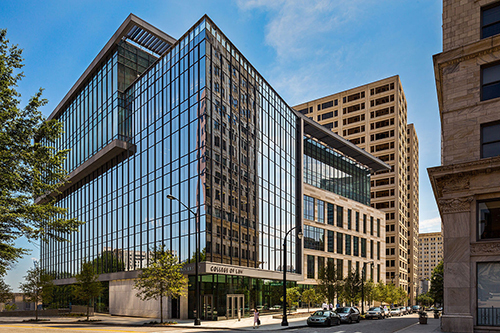 Plus they are accredited by the Commission on Colleges of the Southern Association of Colleges and Schools so that ensures the degree you pursue provides the educational and real life qualifications needed to establish long term career success. The Master of Science in Special Education with a specialization in Early Childhood Special Education focuses on assessment, intervention, and instructional strategies for young children with disabilities, with a strong emphasis on language and literacy development. 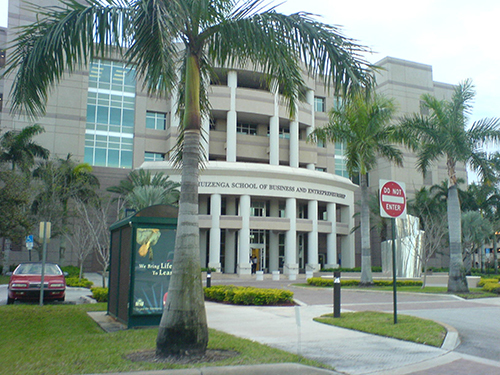 For more about Nova Southeastern University’s Online Master of Science in Special Education degree program, go here. Texas Tech University offers graduate degree students a chance to participate in unique a small school setting with a big time real world impact. IT’s Master in Special Education program is ranked among the best for it’s diversity. Not only can studies refine knowledge and skills within programs like Autism, Applied Behavior Analysis, Deaf Education, and Generic Special Education, but they can also elect to complete certification within Autism or Dual Sensory Impairments, Educational Diagnostician, Deaf Education, Orientation and Mobility, or Visual Impairments. 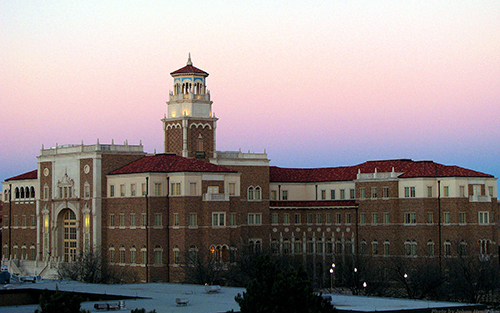 As a Southern Association of Colleges and Schools Commission on Colleges (SACSCOC) accredited school, Texas Tech ranks 78th by the US World and News Report for the Best Graduate Education Programs nationally. For more about Texas Tech University’s Online Master in Special Education degree program, go here. The online Master of Science in Special Education degree program available at the University of Louisville provides a strong foundation in general education content, theory and methods, and teaching experience. Extensive classroom experience allows students to develop the skills, competencies, and confidence for successful teaching, including strategies for inclusion, behavior management, social skill instruction, and modifying instruction in the general curriculum. Best of all, Commission on Colleges of the Southern Association of Colleges and Schools accredited programs available at the University of Louisville are recorded and archived so that graduate students have the flexibility to maintain their current job and family responsibilities as they propel their education to the next level. a href=”http://louisville.edu/online/programs/masters/master-of-education-in-special-education”>For more about the University of Louisville’s Online Master of Science in Special Education degree program, go here. The online Master of Science in Special Education program available at the University of North Dakota prepares candidates to serve, instruct, and assist children with mild to moderate disabilities. Program instruction includes developing curricular plans, diagnosing and supporting those with delays and disabilities, and gather information while providing support from family members and service providers. With multiple accreditations, including the National Council for Accreditation of Teacher Education, this program is 100% online and provides graduates with the ability to asses and instruct those with intellectual disabilities, emotional disorders, learning disabilities, visual impairments, autistic spectrum disorders, and other special needs. 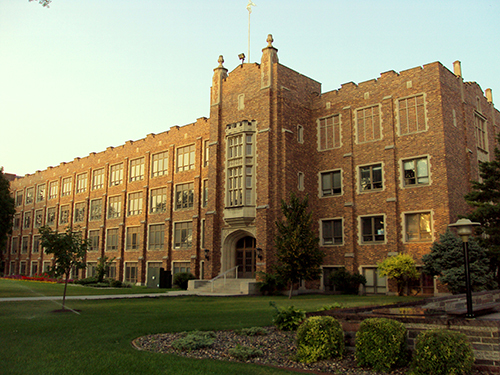 For more about the University of North Dakota’s Online Master of Science in Special Education degree program, go here. The Master of Arts with a concentration in Special Education available online at Georgia State provides students with the skills necessary to not only educate those with disabilities but also advance and improve the organizational systems within special education. Students gain means of accessing and developing curricula for instructing students in five disability areas, learn the laws ruling special education, as well as teaching theories within the classroom. Graduates who meet all program requirements and examinations receive Special Education General Curriculum Certification from this Southern Association of Colleges and Schools Commission on Colleges and NCATE accredited program. For more about Georgia State University’s Online Master of Education in Special Education degree program, go here. Walden’s Master of Science in Education with a Special Education specialization synthesizes the most current research in the field. Candidates learn about the neuroscience behind delays and disabilities, means of assessment, and the proven, scientifically based interventions necessary to develop curricula to enhance student learning. This National Council for Accreditation of Teacher Education accredited program has both standard and accelerated options with an affordability guaranteed to help you on your professional path. 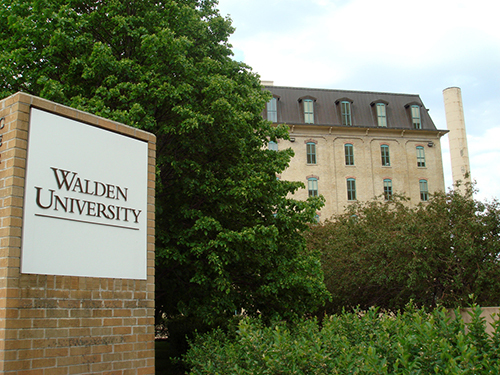 For more about Walden University’s Online Master of Science in Special Education degree program, go here.